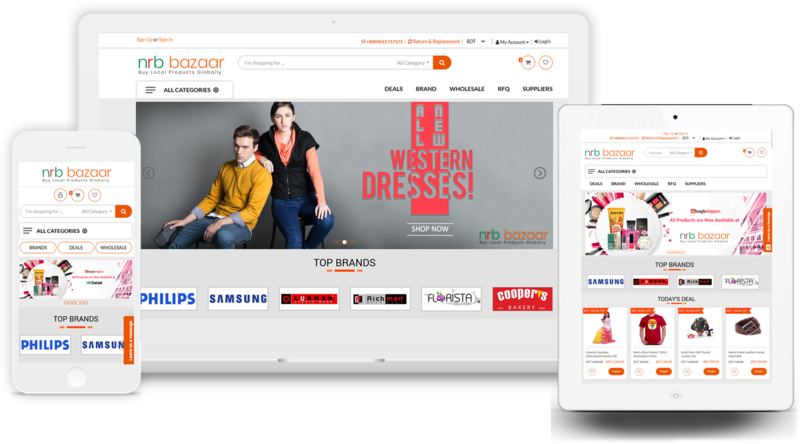 NRB Bazaar is one of the biggest projects that MARS Solutions has successfully completed. 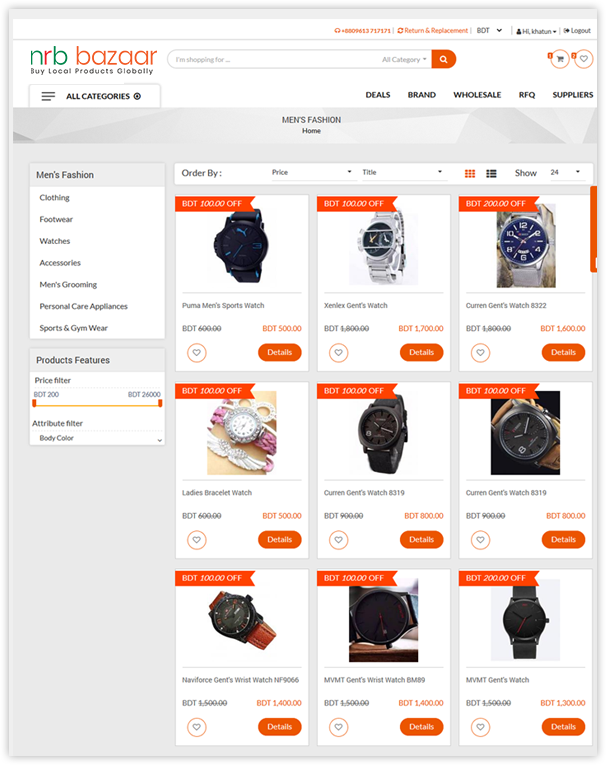 It is a complete E-Commerce website built on cutting edge web technologies. 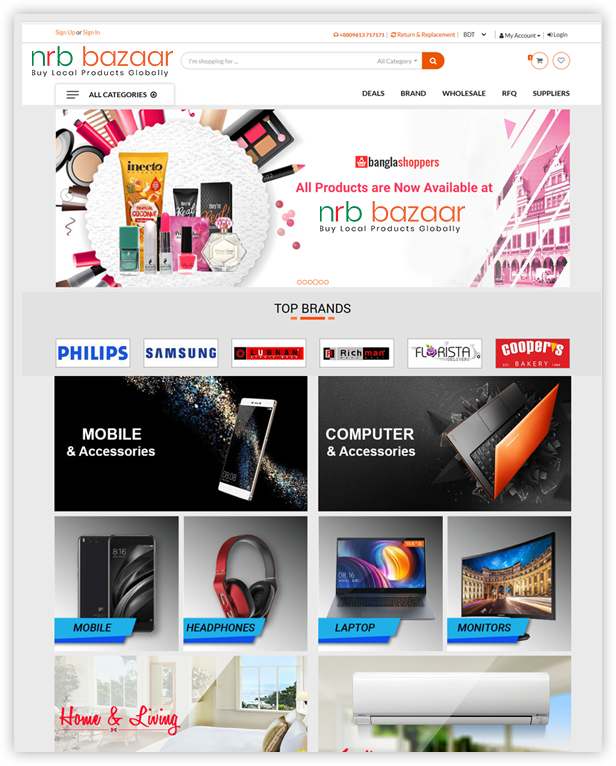 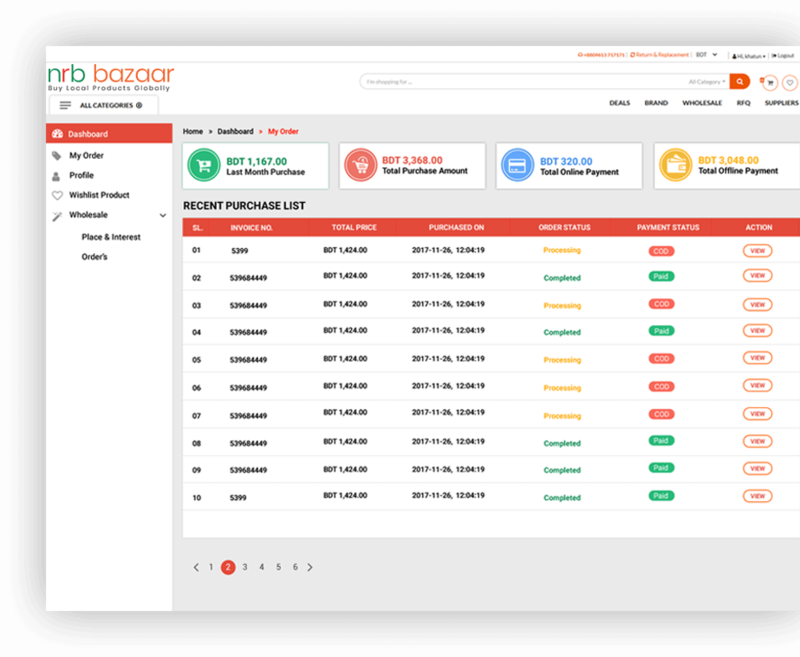 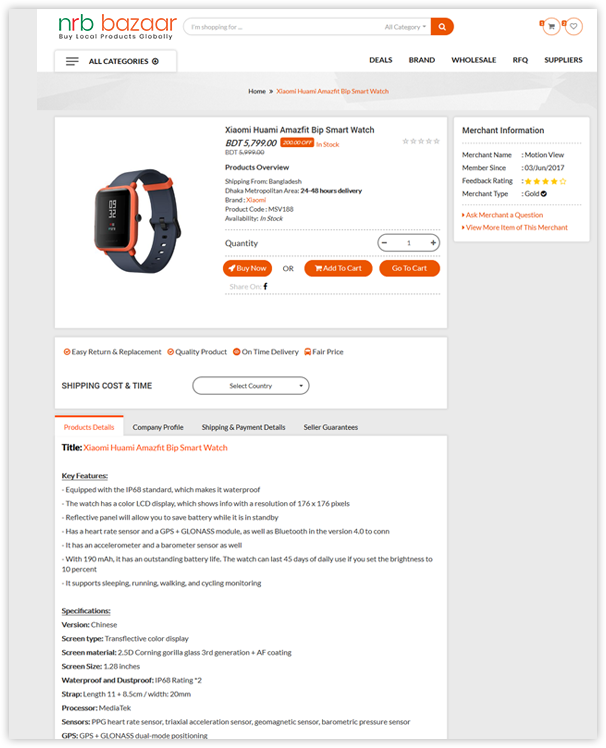 NRB Bazaar is a fully operational and customizable e-commerce website currently live with more than 30,000 enlisted products and one of the most prominent shopping platforms of Bangladesh catering to both local and global customers.